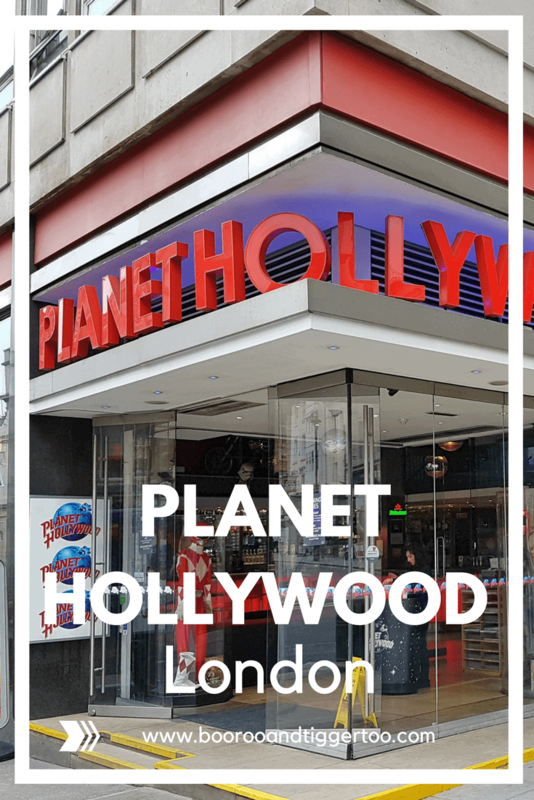 Located in the heart of the West End, Planet Hollywood London is situated on Haymarket. It is within easy walking distance for Piccadilly Circus, St James and Buckingham Palaces as well as a number of theatres. 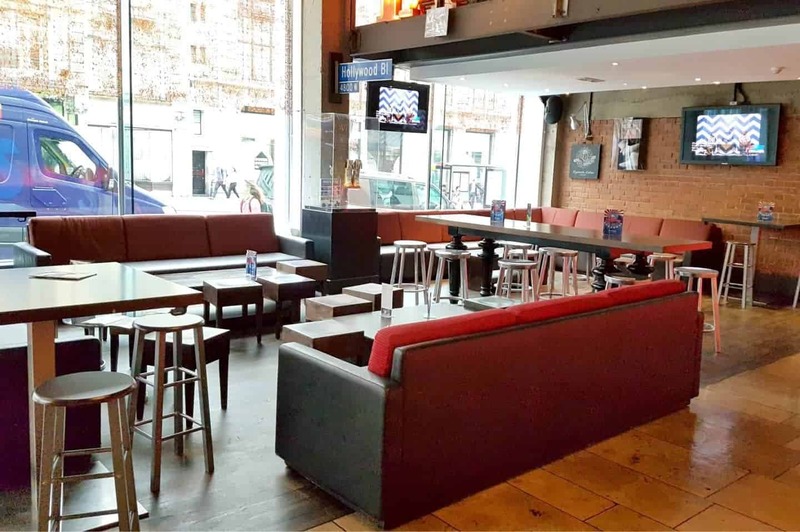 The American style diner restaurant has a host of different seating options. So whether you are enjoying a meal for two before a show, with friends or a larger group there is the table setting for you. Throughout the restaurant, there is memorabilia on display from both British classics and worldwide hits. Walls feature nearly 100 pieces of real Hollywood history; favourites include a 1970’s original Stormtrooper helmet, the life-size T800-Arnie from Terminator, 007’s Walther PPK pistol and Harrison Ford’s chalice and whip from Indiana Jones & the Last Crusade. The atmosphere is always buzzing as huge screens play movie clips, and music videos. Plus you can even find your names appearing on the live action TV’s located throughout. 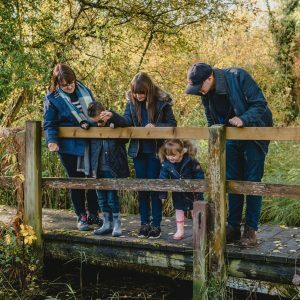 A great way to make you feel welcomed and share any birthday or celebration messages. They say that choice is a good thing unless you have to suffer from indecisiveness. In this case, then let me forewarn you about the size of the Planet Hollywood menu and the amazing selection of food choices available. The menu comes as a binder and is filled with almost every type of food option, from pizza, burgers, and ribs. To pasta and salads as well as a whole host of starters and not to forget about the desserts (that is if you have left enough space for dessert). Plus a three page section for gluten-free options, which is one of the best I have seen. With generous food portions you might what to think about ordering a sharing platter for starters rather than individual ones as you will need the extra space to tackle your main course. 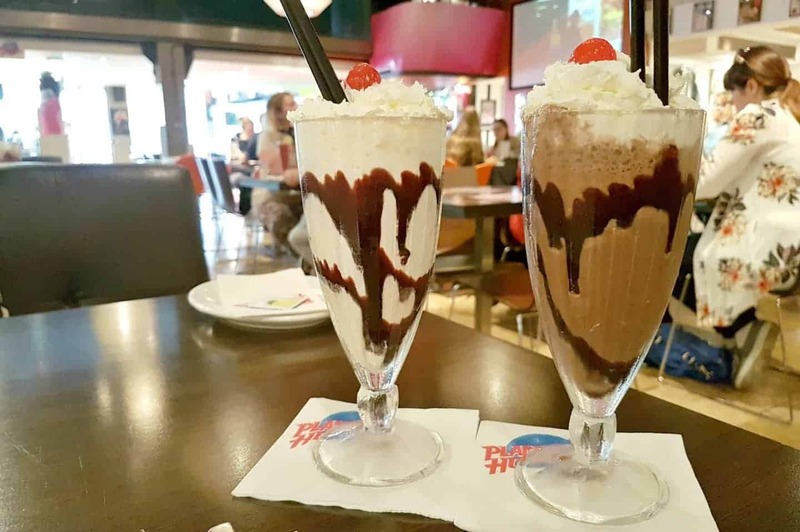 The Planet Hollywood milkshakes are one of the best so you must order one of these when you visit. 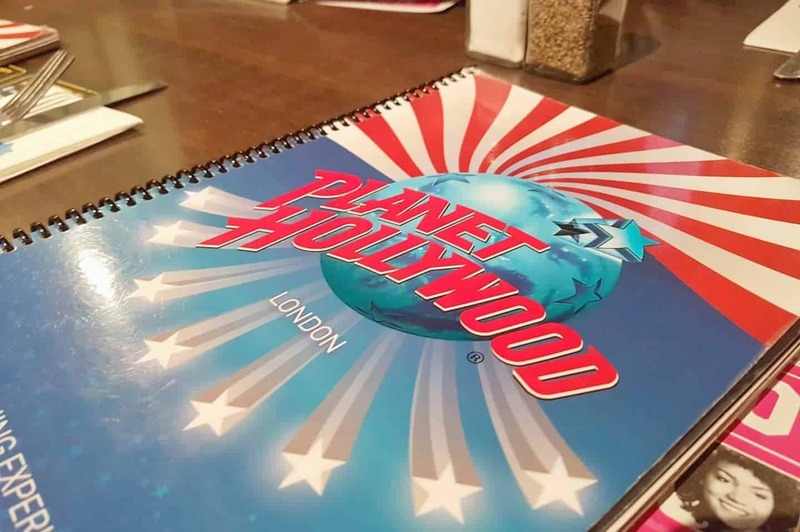 For the THIRD year running, Planet Hollywood on Haymarket has been named by Bookatable as the Best Child-Friendly Restaurant in London. 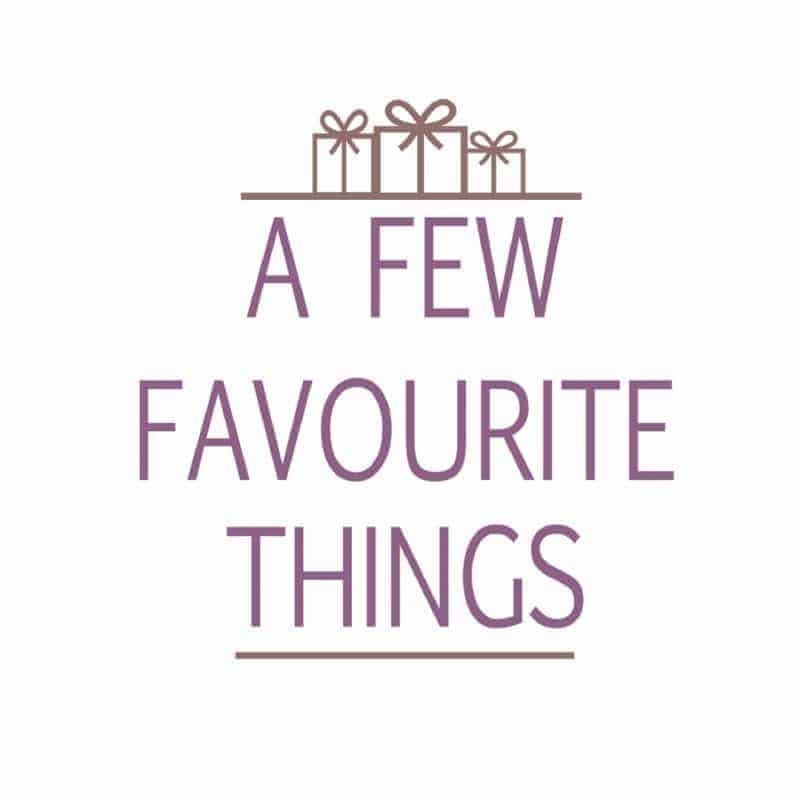 Featuring a kids menu with a wide choice of yummy dishes (for all preferences) and free drink refills – little ones are indeed VIPs from the moment they step inside. This is the kind of keep-the-kids-happy that grown-ups will also enjoy. 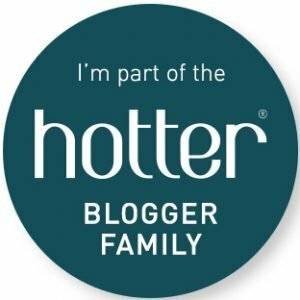 Previous Post: « Time To Buy Your First Home?